County Namyslow is located in north-west part of Opole province, it borders with Lower Silesia and Wielkopolska. County, and particularly its capital, has all advantages of location beyond the sphere of urban inconvenience and most of advantages coming from the neighbourhood of the capitals of the region: Wroclaw and Opole which are located less than 60 km from Namyslow. Through city runs important route (road and railway) Wroclaw - Czestochowa, and radiant arrangement of roads assures connection with Brzeg, Olawa, Sycow, Olesnica, Kepno and Kluczbork. The capital of county is counting over 750 years Namysłów, which in history recorded itself in year 1348, when Kazimierz the Great and emperor Charles of Luxembourg signed peace called Namysłów Peace, which finished war of Silesia and establishing its membership to Czech Republics. 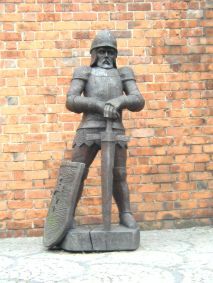 To Charles the IV, king of Czech and builder of Prague, Namyslow owes gothic castle and defensive walls, testifying about wealth as well as position of important, border fortress. 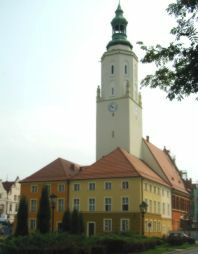 Decoration of old part of town is XV century town hall with monumental, 57-meter tower. This is second to age town hall in Silesia, which kept most of early gothic elements. Namyslow is a city, which is nice to live in. Impression of architectural order underlines cleanness, ubiquitous greenness of squares, alleys, parks and over river meadows as well as skilfully functioning communication arrangement (city to this day does not need traffic lights). Occupants and guests have numerous recreational terrains and sport objects to use. Nice atmosphere of city, good educational offer as well as presence of offices and institution causes, that arriving for longer don't have problems with settlement and assurance the best conditions of life to their families. 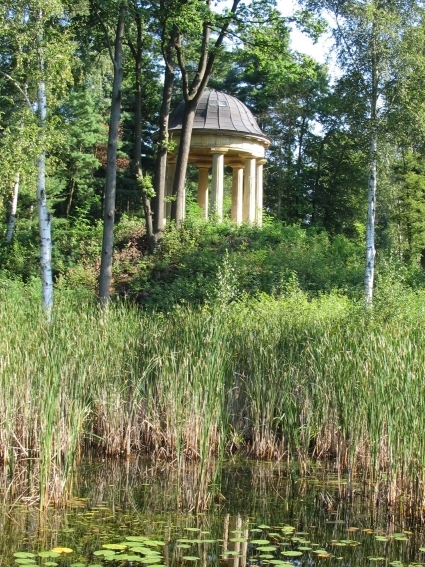 There are things that says us of beauty of Namyslow county like: open, lightly wavy spaces of fields, decorated with villages raised from red bricks, which towards south change into mosaic of meadows and forests of area of protected scenery, and further into compact complexes of borons and forests of Stobrawski Krajobrazowy Park. Attentive tourist will see numerous traces of past, among them border stones - remainders of borders from times of courtly treaty and remainders of consolidations of Barthold line from II World War. Villages adorn churches - as this wooden in Michalice with polychromies from XVII century or fourteenth-century church in Strzelce being example of fortified Silesian Gothic. In Smogorzow, if to believe legend, in undergrounds of no existing already wooden cathedral, rest ashes of first Wrocław bishops, who just there had their temporary headquarter. In Greboszow and Pokoj one can find souvenirs after residing houses Henckel von Donnersmarck and Württemberg (from this family comes empress of Russia - Maria Fiedorowna, wife of tzar Pawel I), e.g. beautiful cemetery in Greboszow from breakthrough of XVIII and XIX century, or neoclassical sculptures and buildings of gigantic park complex in Peace. Decoration of county is river Widawa flowing by Namyslow, with so clean water, that beavers and otters have settled down here as well as river Stobrawa, which cuts Stobrawa Landscape Park, where we can find eagles, black storks, kingfishers and every water fowl using numerous ponds, in which carp are bred. Among forests, meadows and fields are located attractive hunting terrains, and agrotourist farms offer accommodations and meals. On river Widawa, in Michalice, came into being picturesque water reservoir. It's about 3 km long with 100 hectare surface and it is perfect for windsurfing. Thanks to these attributes - county has offer for foot, bicycle and motorized tourists, hunters and anglers, lovers of nature and horse drives. Investors valued local values and they placed here their firms. In Namysłów are present German firms: manufacturer of ice-creams Schöller as well as manufacturer of heatings' contributions to electric kitchen and programmer units of home equipment - Diehl Control Poland; institution of processing of glass Aurys belonging to concern Saint Gobain; in Brewery Namysłów is capital of American Polish; Danish capital represent Multiram - manufacturer of frames to paintings as well as Velux - manufacturer of windows. 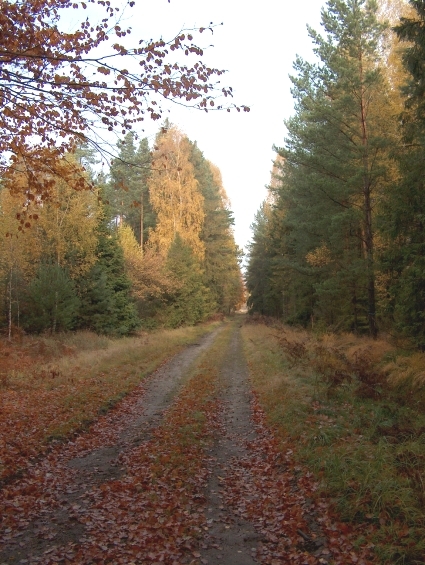 County and communes administer wide offer of investments' terrains, with which it's been possible to acquaint on our website: www.namyslow.pl. Administrations of communes as well as county help firms in realization of plans. Measure of activity of councils of communes and county is co-operation with foreign co-partners: with commune Nebelschütz in Saksonia, city Jaremcze on Ukraine, city Linz in Nadrenia - Palatynat, and also Hlučin from Czech. Commune Hochspeyer in Nadrenia - Palatynat is co-partner for Pokój. Also in this land Namysłów County has co-partner - county Neuwied. It's good to get to know the city and county. Nature lovers will visit corners with unique charm. Interested in historical heritage will stand up in front of significant property of material and spiritual culture of past ages, and businessmen will find climate and conditions to lead businesses.